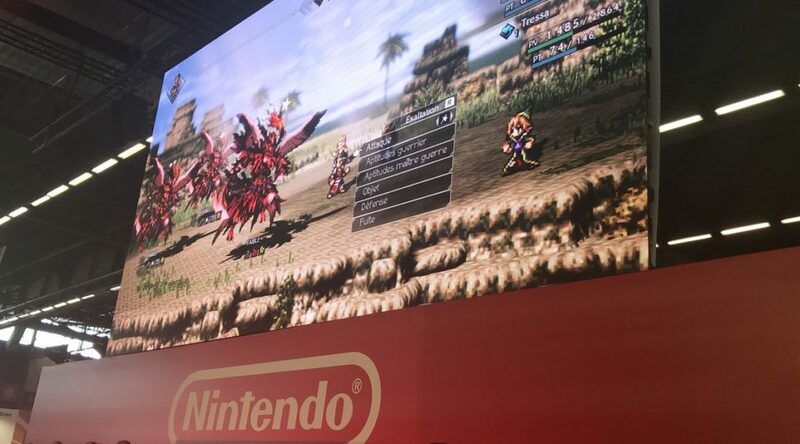 During Japan Expo, Octopath Traveler developers Nishiki and Takahashi revealed four new and secret professions unlockable in Octopath Traveler. We should have more details in the coming days and weeks on all four professions. Let us know what you think about them!